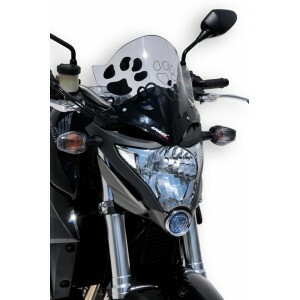 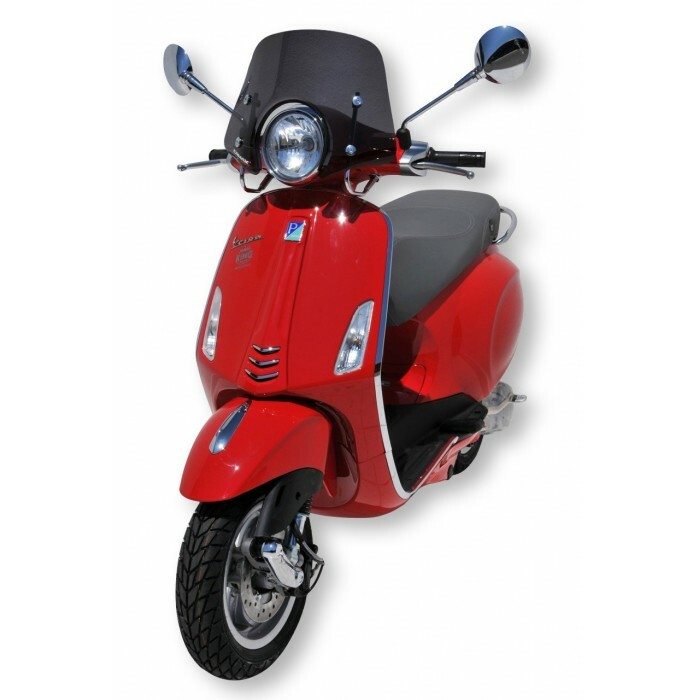 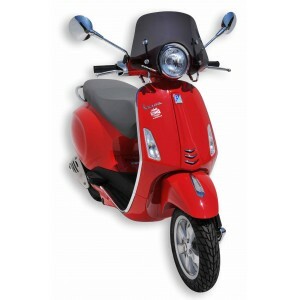 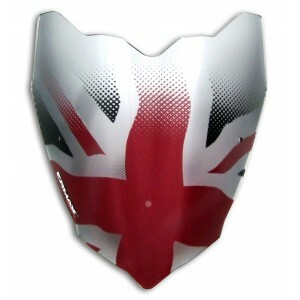 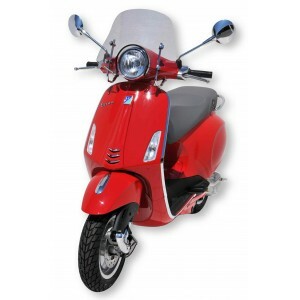 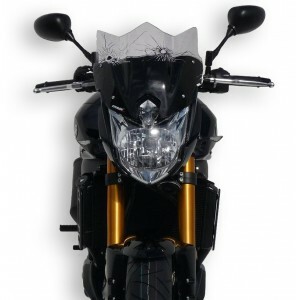 Very nice Ermax windshield devised for the Vespa 50/125/150 Primavera. 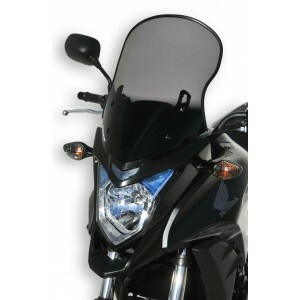 This screen 30 cm gives a sporty look to your scooter. 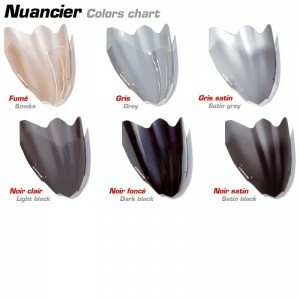 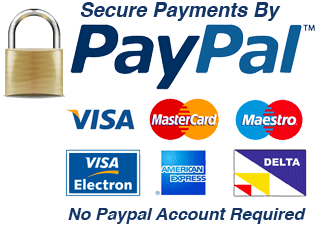 It is available in 7 different colors, and it can be personalized with one of the possible options (design silkscreen). 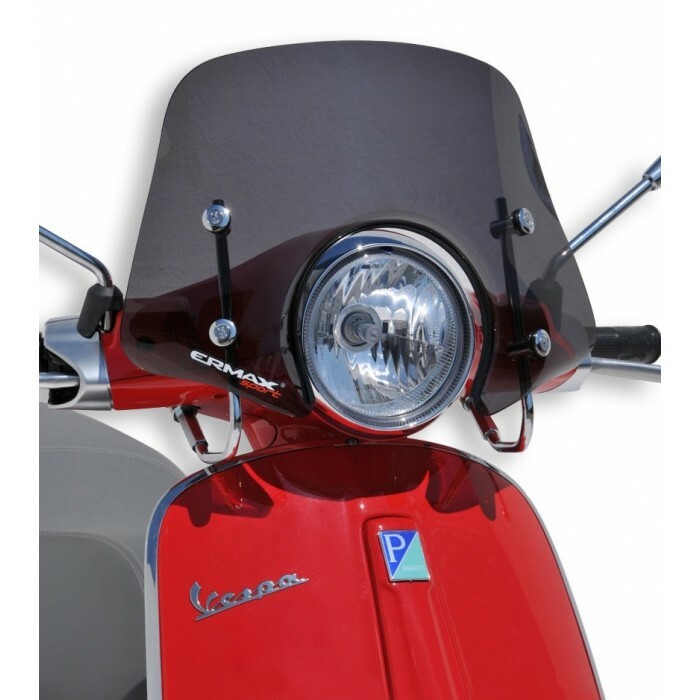 The chromed fixing kit is specific to the Vespa. 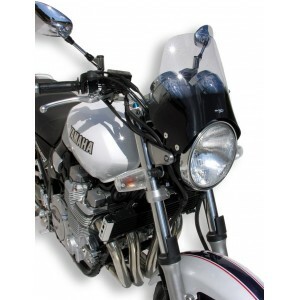 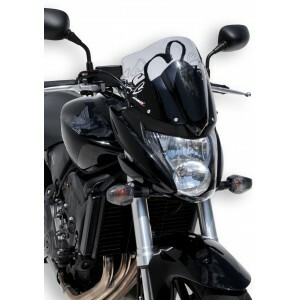 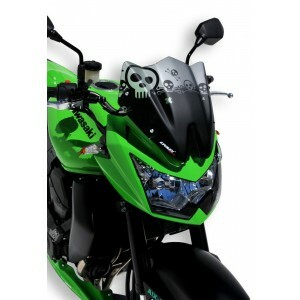 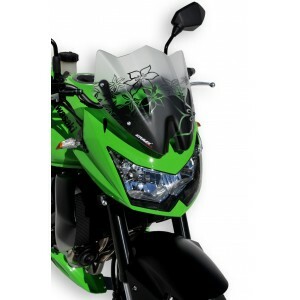 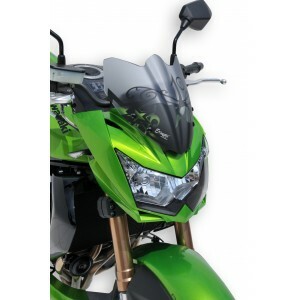 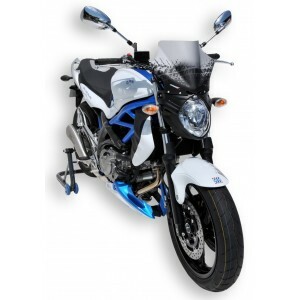 Ermax provides too a black seal, sticked on the windscreen at the head light level.